We offer many membership classes that will match the needs of any golfer. We are currently offering discounts for new members that make a 2-yr commitment. Our membership is a tight knit community waiting to welcome you. Indian Hill Country Club is the perfect venue for your next golf tournament. Centrally located, superior golf conditions, beautiful clubhouse and friendly service is what sets Indian Hill Country Club apart. Indian Hill is the golfing experience you have been waiting for. The time has never been better to join a private club. There is no better place for the Golf Purist to call home. Centrally located and easy to get to. But yet, suprisingly secluded. The beautifully groomed grounds and average round times of 3.5 hrs or less make Indian Hill the best choice for golfers to call home. Don't take our word for it, you have to experience it to believe it. 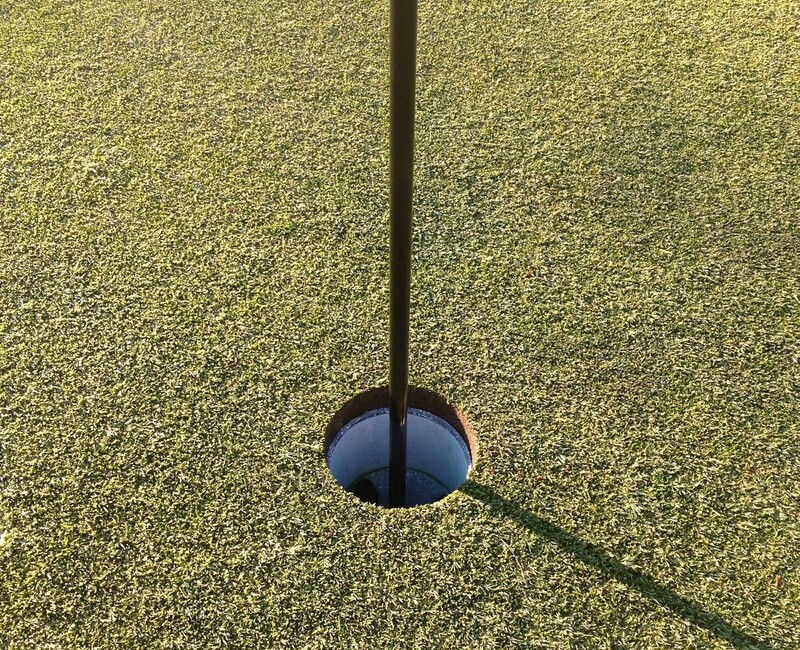 Our Membership is warm and welcoming to golfers of all skill levels. Loyalty is rewarded at Indian Hill. Keep your discount when you keep your membership. 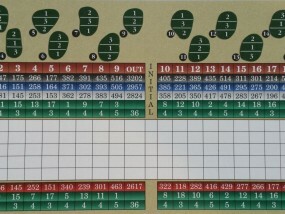 The average round at IHCC is 3.5 hrs. There are few courses out there that can boast that. Keep your Membership, Keep your Discount! One family member will have Unlimited privileges. Children must be less than 25 years of age. All Family Members considered Limited Golfers. Interested in a Becoming a Member? Wayne and his staff are dedicated to providing golfers with the best possible experience everyday. Wayne will be happy to help you with all your golf and tournament related needs. Please use the links below if you are interested in lessons, club fitting, tournaments or becoming a member. The business office is ready to handle your inquiries about Membership, Tournaments and General Questions. Members with billing questions and other questions will be able to find answers here. Andrea also acts as liaison to the Board of Directors and the Committees. 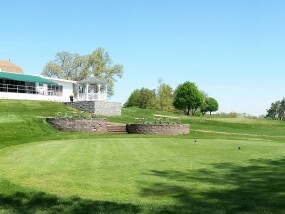 Marc and his team are the reason that Indian Hill is the consistently among the best conditioned courses in the state. Explore Indian Hill in Pictures and see what you have been missing.